Another false claim by Entergy – the owner of the Vermont Yankee nuclear facility in Vermont – is laid to rest. On Monday, the ISO-New England came out with an important determination that Vermont Yankee is not needed for reliability of the electrical grid. This has been brewing for awhile and is quite significant since Entergy keeps claiming its tired old and polluting plant on the banks of the Connecticut River is needed for reliability. That claim is simply false. This is a very important determination and is good news for New England’s clean energy future. It shows the transformation of our power grid to cleaner sources and away from older and polluting coal and nuclear plants. By way of explanation, the ISO New England operates the region’s electricity grid to ensure the lights stay on. It holds auctions to determine which resources will supply capacity to meet power needs in future years. This is the forward capacity auction referred to above. What this means is that Entergy will not collect capacity payments for Vermont Yankee during 2015 to 2016. That means that ratepayers will not be forced to prop up this tired, old, expensive and polluting nuclear plant, or its untrustworthy owners. Ratepayers will not be paying for Vermont Yankee to be available to operate. 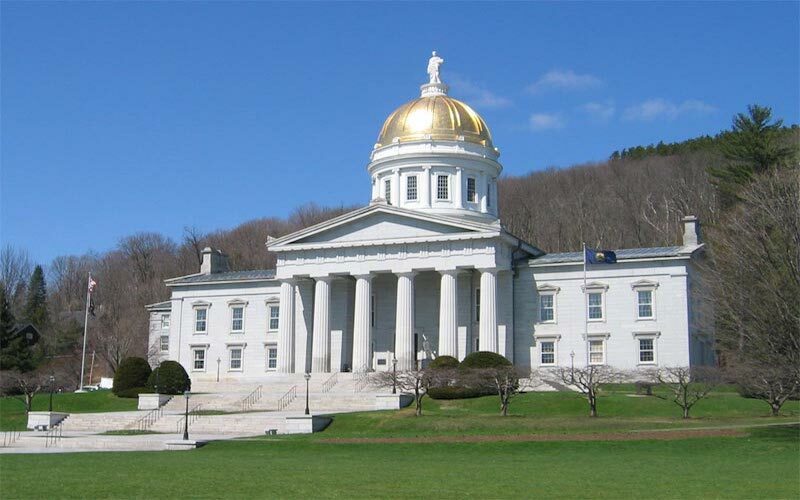 This determination recognizes that grid improvements and new resources will keep the lights on without Vermont Yankee. Another false claim by Entergy is laid to rest. Our region moves one step closer to a cleaner energy future.